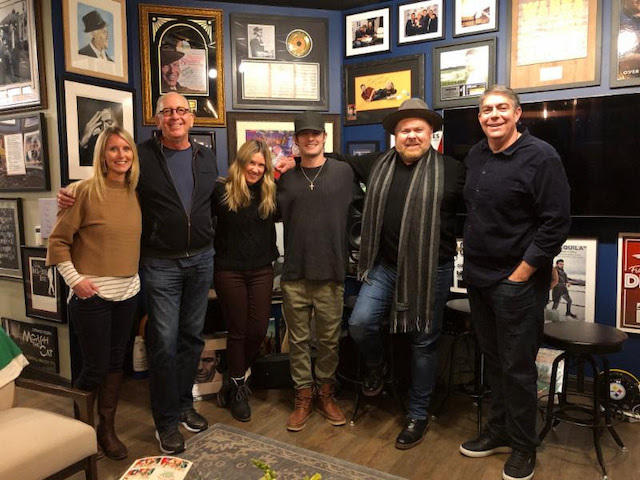 Warner Music Nashville Signs Tucker Beathard to a Deal! Tucker Beathard has signed a major recording deal with Warner Music Nashville. Tucker inked the contract following the independent release of the first installment of his debut double album, NOBODY’S EVERYTHING. 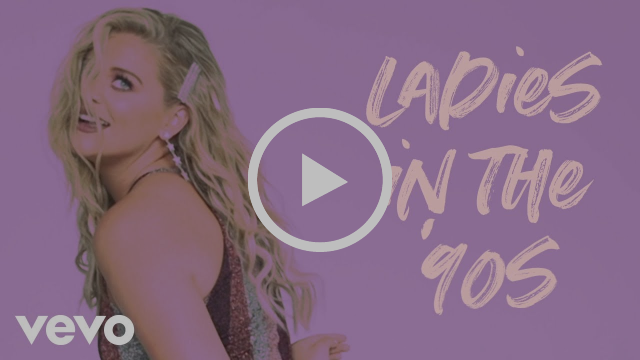 The second chapter will be released in the coming months on Warner Music Nashville. DYK: Eric Church’s new single “Some Of It” is this week’s most added new song at country radio! 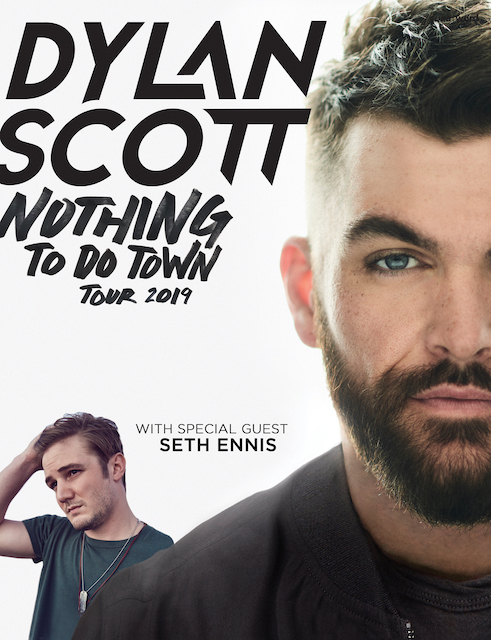 Couldn’t be more excited for opening week of Dylan Scott’s “Nothing To Do Town Tour” kicking off tomorrow night in NYC. 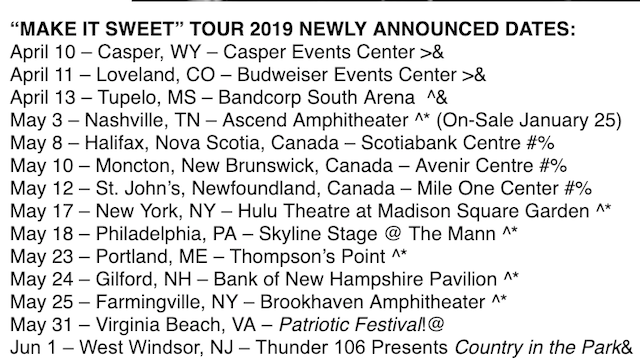 Keep up with @morninghangover on Instagram/InstaStory for live looks at the first three nights of the tour from NYC, Boston & Silver Spring, MD! 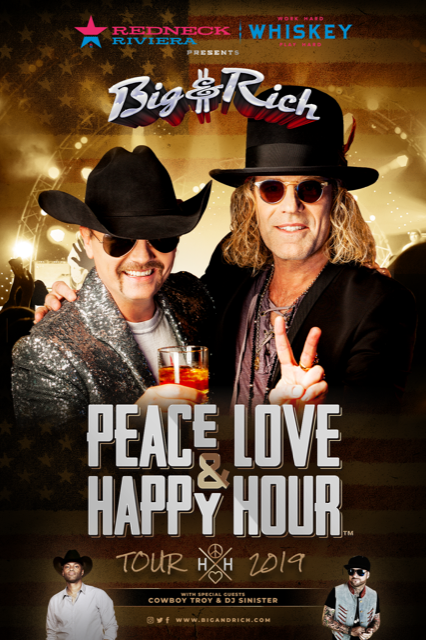 Special thanks in advance to Dylan’s label, CURB Records, for inviting me to come on out and making this my first show of 2019! 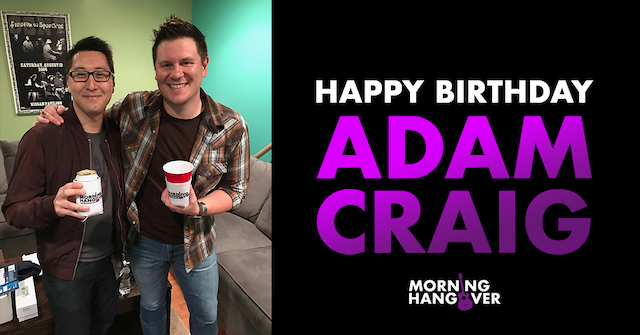 Well look who stopped by Sesame Street! 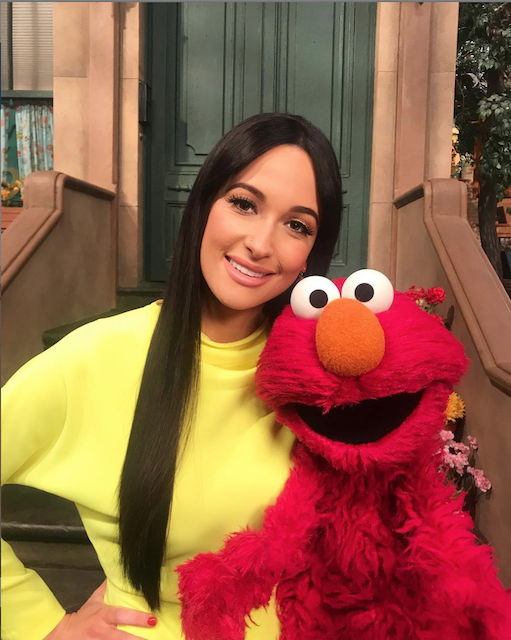 Can’t wait until the episode with Kacey Musgraves airs in the near future! 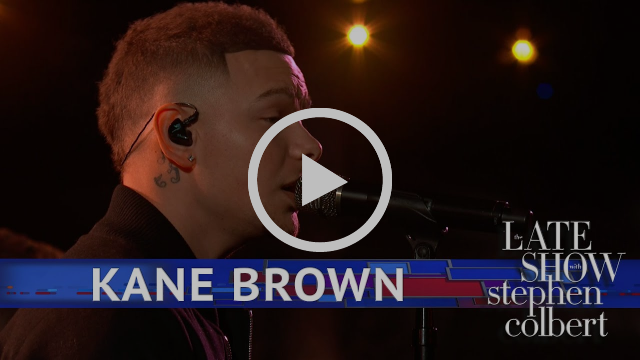 The Music Business Association (Music Biz) will present Kane Brown with a Breakthrough Artist Award at the Music Biz 2019 Conference’s Awards & Hall of Fame Dinner on Tuesday, May 7 in Nashville. 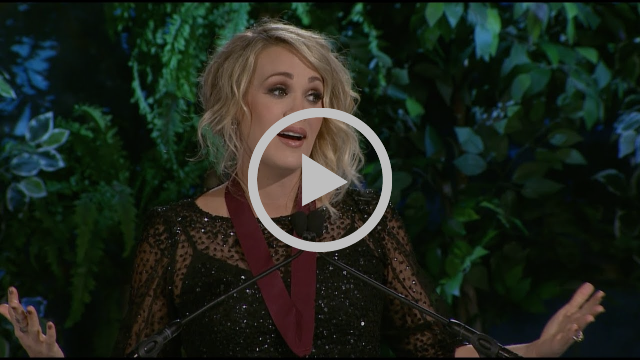 The Award is presented to artists who have truly emerged and made a particularly significant impact on the music scene in the past year, and who are poised to propel to stellar new heights. 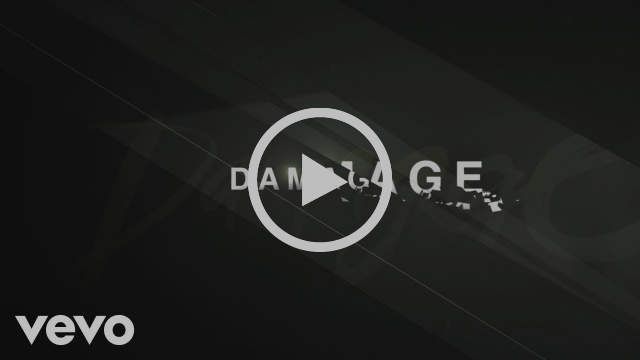 Kane, who will be honored alongside fellow 2019 Breakthrough Artist Bebe Rexha, joins the ranks of past winners including Julia Michaels, Ariana Grande, Sam Hunt, Meghan Trainor, Halsey, Maren Morris, Lukas Graham, Nicki Minaj, John Legend, Carrie Underwood, and The Killers, among others. 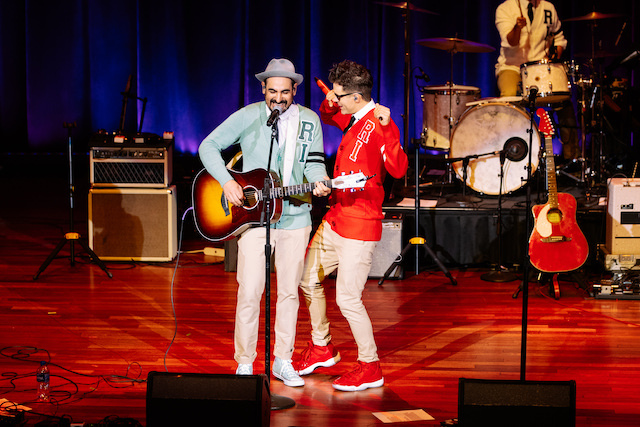 Bobby Bones & The Raging Idiots had the crowd on their feet at the sold-out 4th Annual Million Dollar Show, bringing in more than $200,000 for St. Jude Children’s Research Hospital. 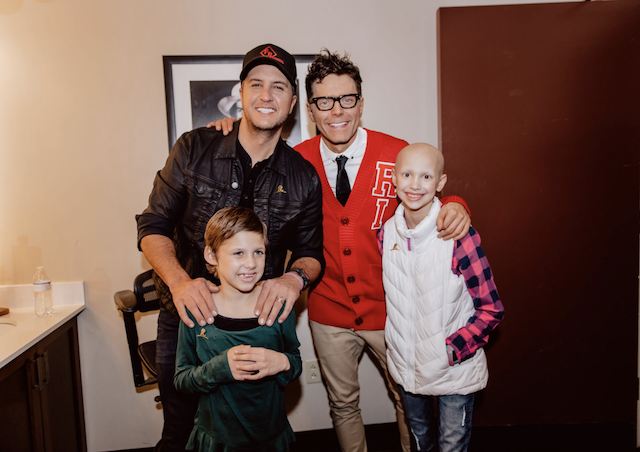 Ticket sales and donations – including a $10,000 gift from 3 Doors Down’s 501(c)3 “The Better Life Foundation” presented by Brad Arnold – helped make last night’s total a record-breaking amount for the yearly event and brought Bones’ total raised for the cause to more than $10 million. 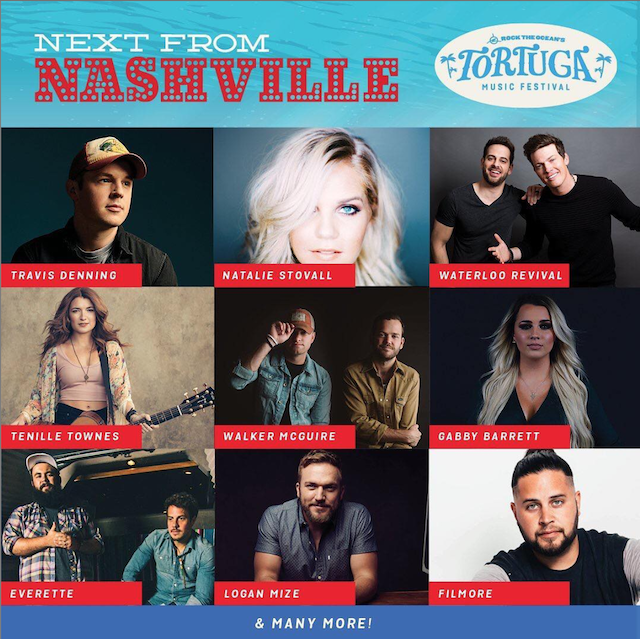 An unforgettable lineup of today’s top artists took the stage for the cause, including Luke Bryan, Lady Antebellum, Cole Swindell, Jon Pardi, Brad Arnold of 3 Doors Down, Maggie Rose, Bailey Bryan, Adam Hambrick, Rachel Wammack as well as surprise guests Sharna Burgess, Kristian Bush, Gavin DeGraw & Lindsay Ell.